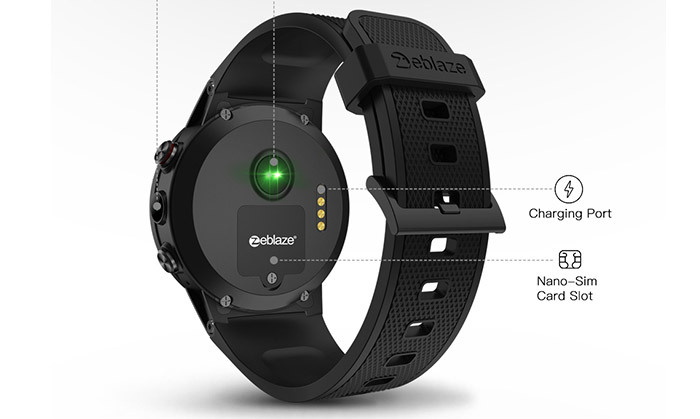 Zeblaze is one of the newest players in the wearable technology game. Following up on the success of their past smartwatches, the Zeblaze Thor, and the Thor Pro, Zeblaze has given us a brand new, high-powered smartwatch called the Zeblaze Thor 4. While the name doesn’t quite roll of your tongue, this smartwatch shouldn’t be dismissed. For starters it’s the first Zeblaze smartwatch to give us the 4G capabilities. Add that to this, the fact that the smartwatch runs on Android 7.0 (Nougat), and also has a 5.0-megapixel camera, and you have one of the most unique smartwatches of 2018. The Zeblaze Thor 4 is packed full of fitness & smartwatch features, so let’s take a deep dive into the Pros & Cons in this full review. Grab yourself a Super AMOLED 4G Android Smartwatch today! The Zeblaze Thor 4 has one of the best if not the best displays of any smartwatch in its price range, and that’s not an understatement. 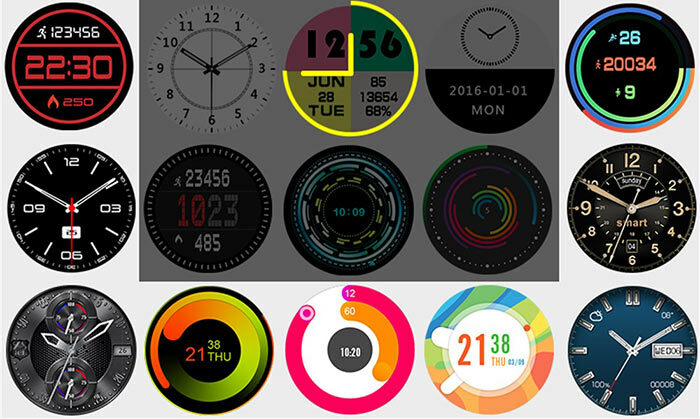 The watch has a 1.39-inch, super AMOLED display, that projects vibrant colours on every inch of the screen. Well, when you have a 1.39-inch display paired with 400 x 400-pixel resolution, it’s no question that the image quality is unrivalled. A great display needs top-notch protection, though. But that’s no problem for the Thor 4 as it’s also equipped with Corning Gorilla Glass 4. With the Thor 4, you don’t just get the best display, you also get a protected display. At first glance, the design of the Thor 4 will just steal your heart. The design is sleek, minimalist, but also very durable. The secret to this sleek look is the material used. The watch is made using an Aluminium alloy with a great texture. Pair that with the elegant black colourway, and you have a breathtaking watch. The strap follows the black theme of the watch and is made of silica gel. The dimensions of the watch are 48.5 x 48.5 x 15.9 mm and it weighs about 43 grams. As you can see, the watch itself is pretty big, but it blends perfectly with the Thor 4’s classy, minimalist design. On the right side of the watch are the control buttons, along with the watch’s 5.0-megapixel camera. Now, due to its big design, the watch may not be the most comfortable with people on the skinnier side of the spectrum. However, it’s silica gel strap fits feel comfortable for whatever activity, be it running, biking or just going through your daily routine. While it may not be the best fit for skinny wrists, the watch still holds up against the other watches in the same price range. The best way to describe the Zeblaze Thor 4 is that it’s a smartwatch phone. Yes, you read that right. The Thor 4 is just so packed with features and has such strong hardware that there’s simply no better way to describe the watch. Quad-core processor? 1 GB RAM? 16 GB ROM? Yep, the Thor 4 has all of these things. But before we get ahead of ourselves, let’s start with the watch’s connectivity. To connect a phone to the watch, you would need to download the Wiiwatch 2 application. From the app, you can connect to the watch, once that is done you can receive calls, text messages, emails, and any notification you want on the phone. But with all the hardware on this watch, you won’t even have to connect it to a phone. The watch has a single sim-slot where you can put a nano-sim and get a wireless connection. With a sim inside, you can get a 4G connection on your watch, which you can’t do with any other watch on the market. 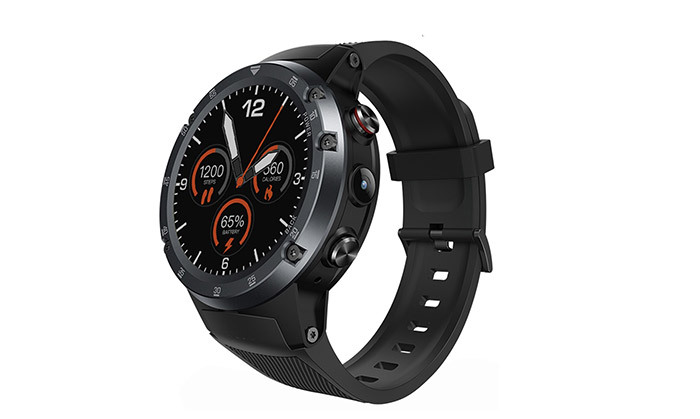 Aside from the 4G connection, the watch also has Bluetooth 4.0 which can easily share media, as long as the watch is within the 10-meter range. The Thor 4 is also equipped with a very accurate GPS, that can easily pinpoint where you are. Connectivity is definitely no problem with the Zeblaze Thor 4. Now let’s get to the hardware. With its quad-core processor and 1GB of RAM, this smartwatch works fast. Like, really fast. If you thought that a smartwatch could never do what a smartphone can, then the Thor 4 may give you a run for your money. The watch runs on Android 7.0 and has 16GB of internal storage. The watch even has a 5.0-megapixel camera. Now, that isn’t the greatest camera, but it’s good enough to take decent photos, and even record videos. That’s basically a phone! This watch performs. And it does it really well. When being used for exercise, this phone holds up as well. There are 9 exercise modes that are available at the press of a button. All of these modes can be used for different activities. Along with the exercise modes, the watch is also equipped with a decent heart-rate monitor and a pedometer. This watch has everything for your basic exercise needs. Like most other smartwatches, the Thor 4 also calculates distance. One unique feature of the Thor 4, is that it uses something called the FIRSTBEAT motion algorithm, which can make training plans. For a smartwatch, the Thor 4 has a very solid battery. The 580 mAH lithium-ion polymer battery can be charged fully in about two hours, and then go on to last up to 42 consecutive hours on one full charge. Probably one of the best parts of this battery is the fact that it is removable. With the help of a screwdriver, the battery can be removed and replaced. This is great because it allows us to simply replace an old battery, maintaining the 42-hour battery life. The Zeblaze Thor 4 is a great smartwatch. 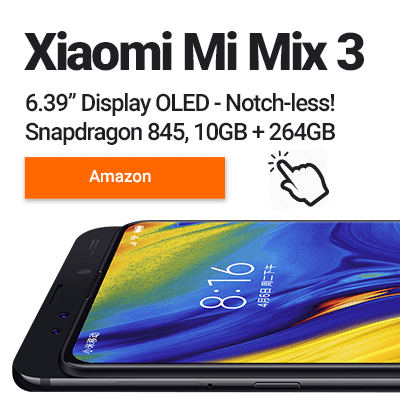 It can work like a smartphone since it’s jampacked with features, has powerful hardware, a long battery life, and has unrivaled connectivity capabilities. 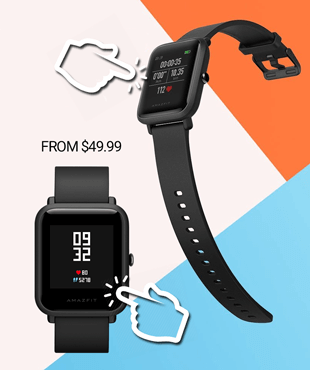 Compared to other smartwatches in the same price range, the Thor 4 simply outperforms so many of its competitors. Zeblaze has given us a real treat indeed with this smartwatch. This is probably the first smartwatch out there that can fully function without a phone. Having the Thor 4 can prove to be really convenient. With or without a phone. With its simplistic design, one might underestimate the Thor 4, but this smartwatch is an overpowered underdog that give you great value for its price. The Thor 4 is available for just under $200 and is probably the best smartwatch you can get for under $200. From the elegant look to the incredible features, the Zeblaze Thor 4 is one of the best smartwatches on the market today.